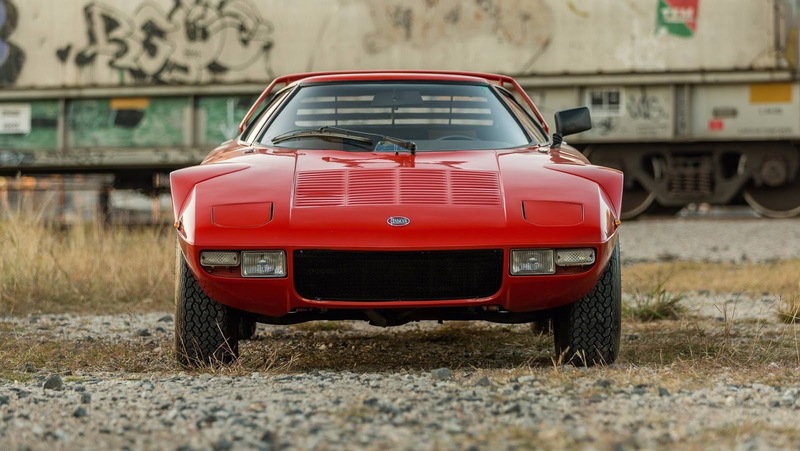 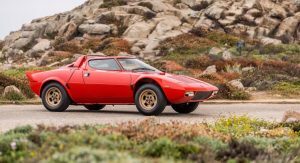 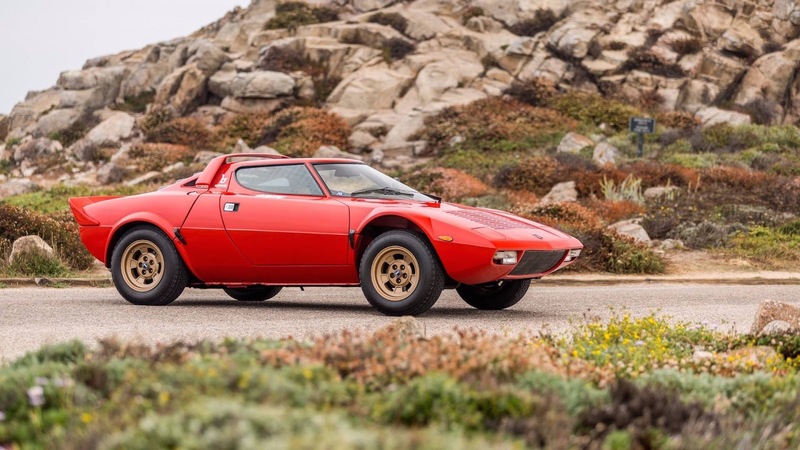 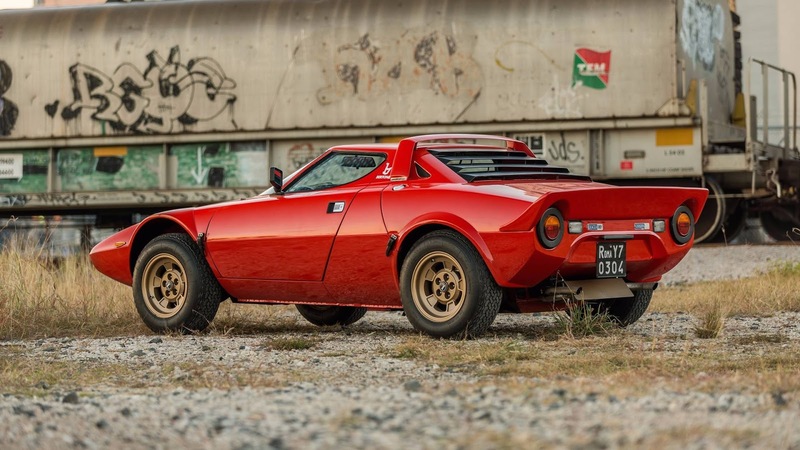 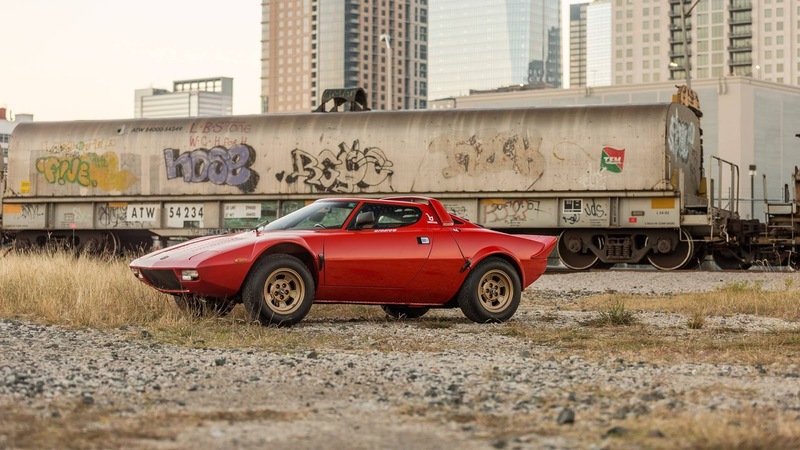 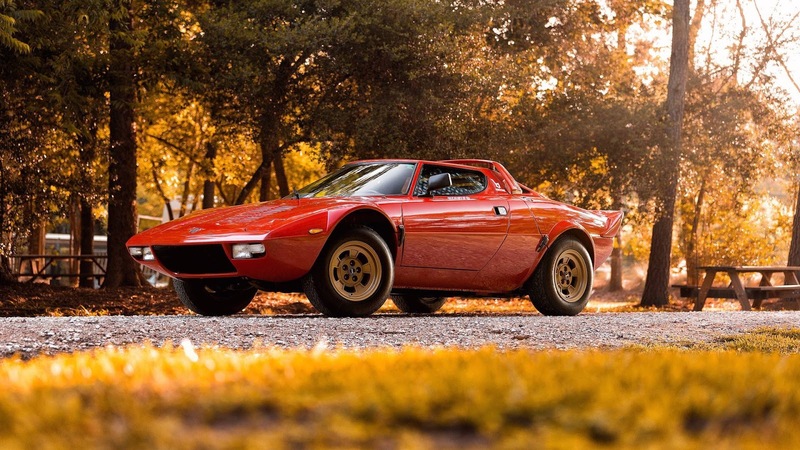 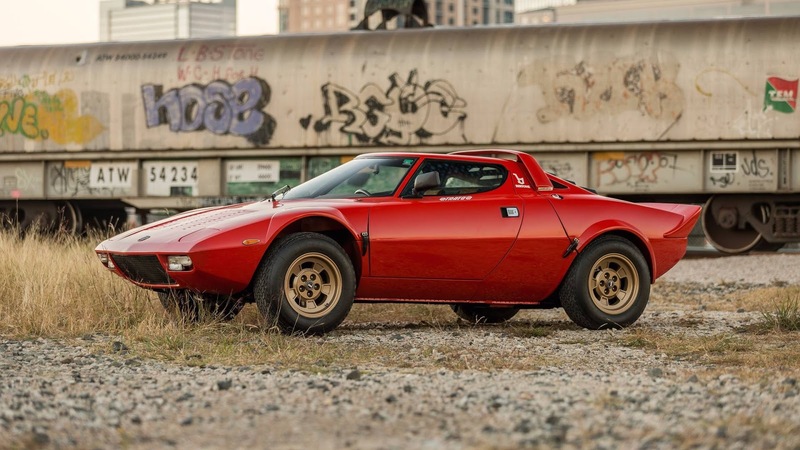 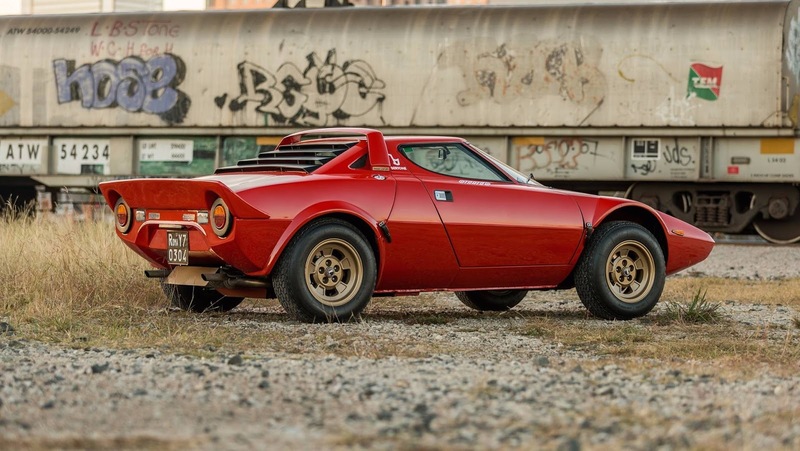 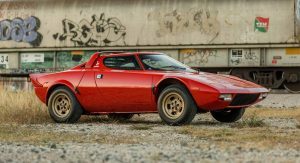 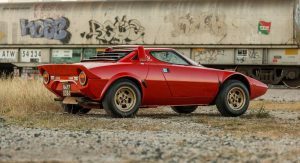 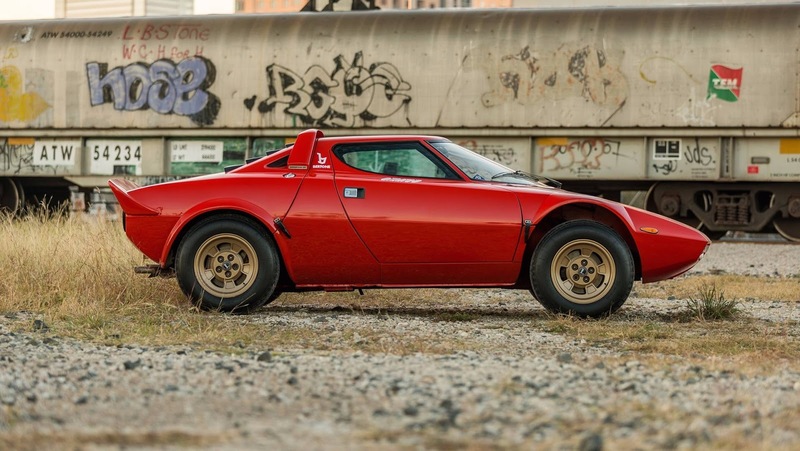 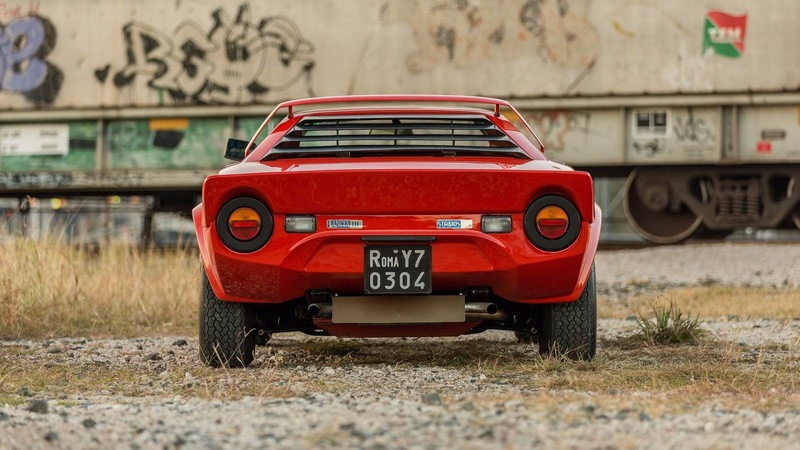 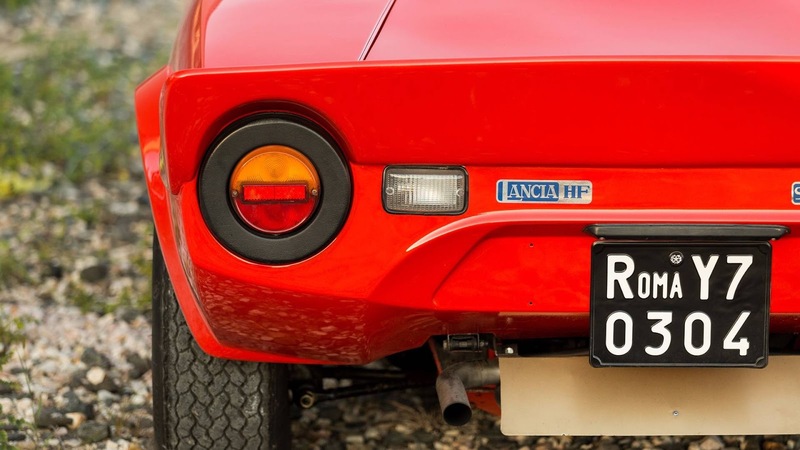 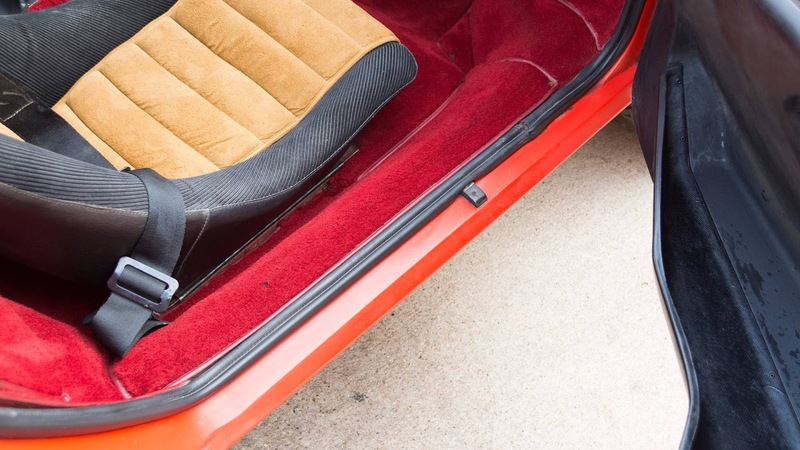 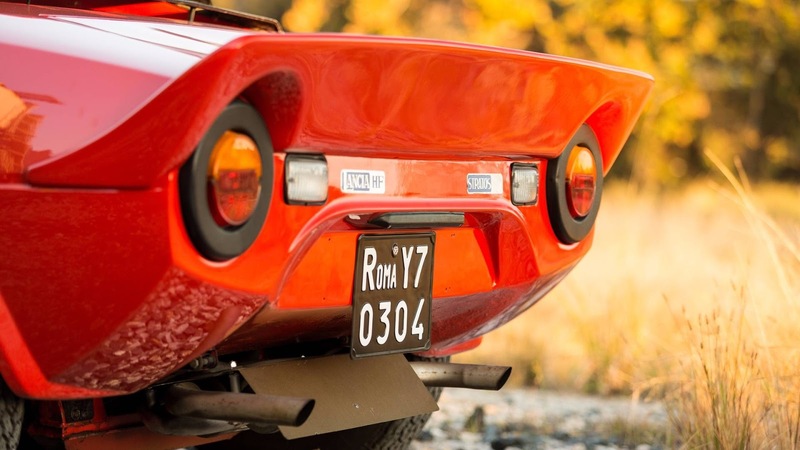 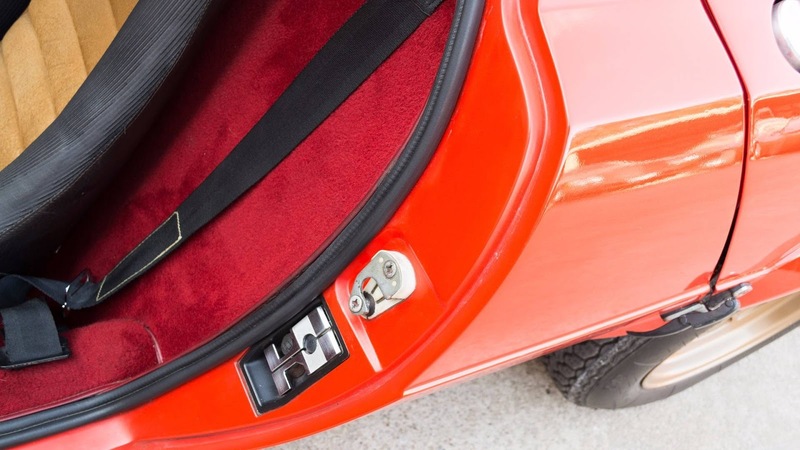 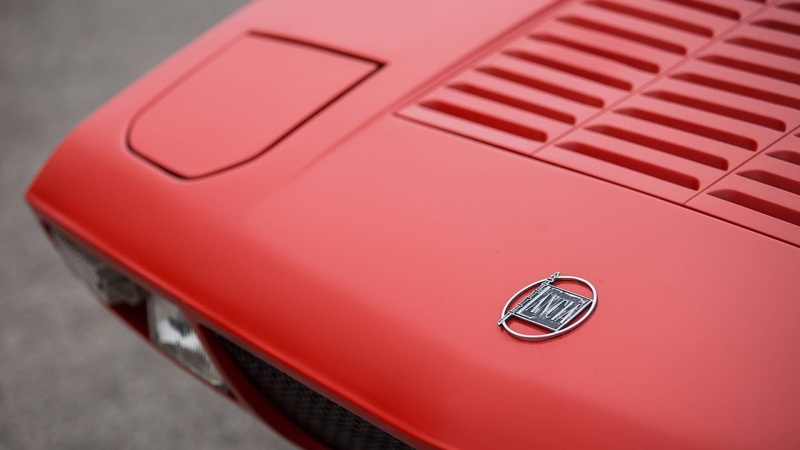 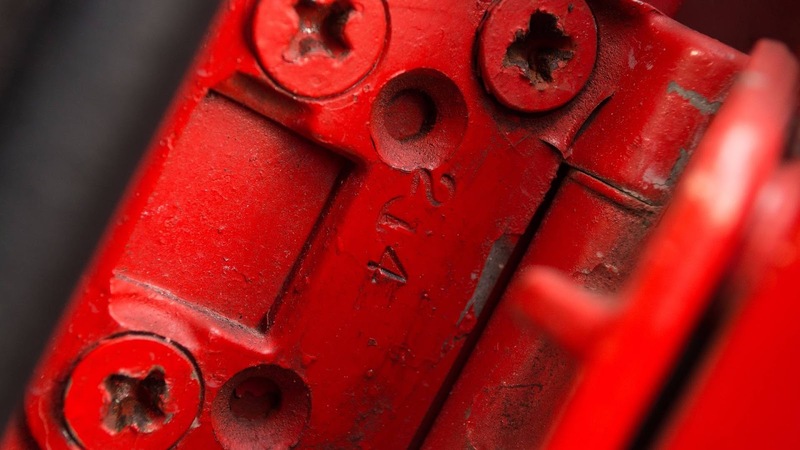 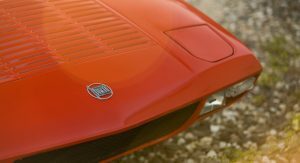 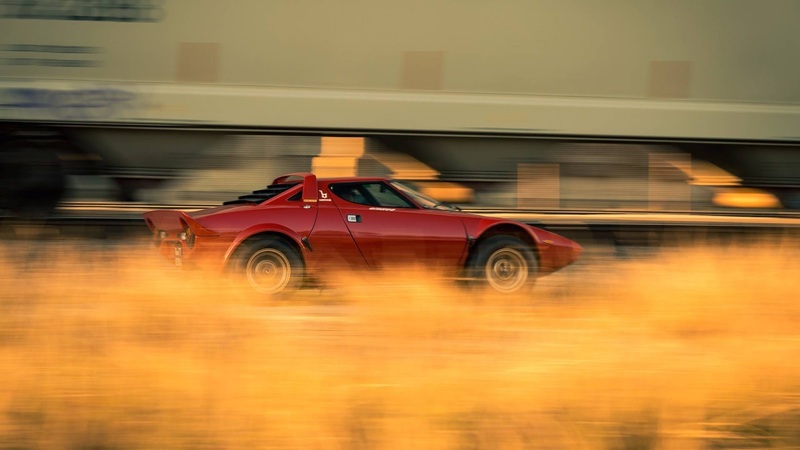 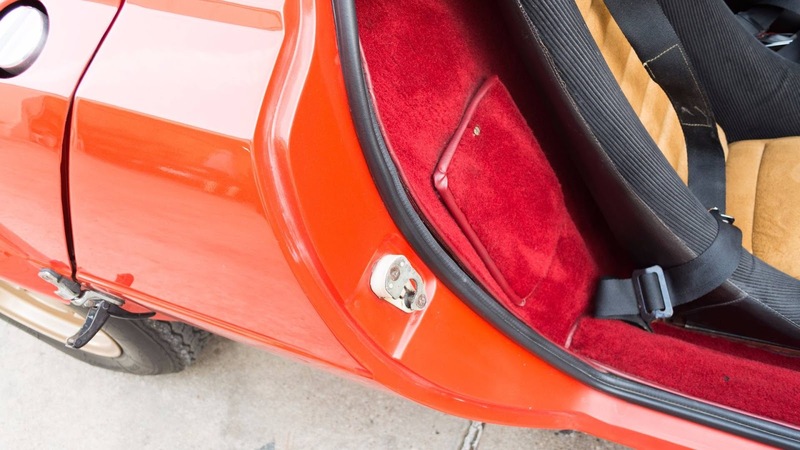 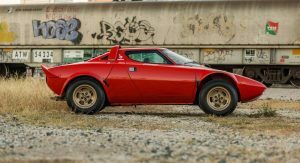 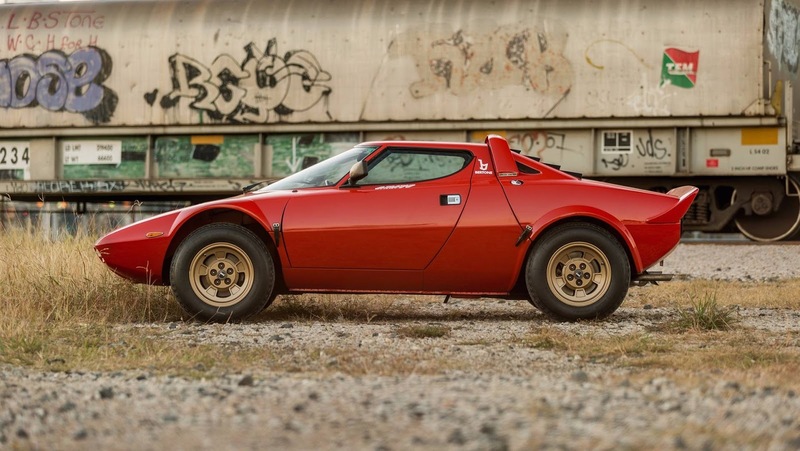 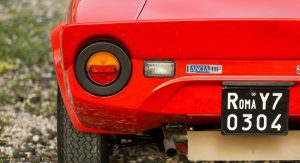 The gorgeous 1974 Lancia Stratos HF Stradale we wrote about last week has sold for a remarkable $475,000 online. 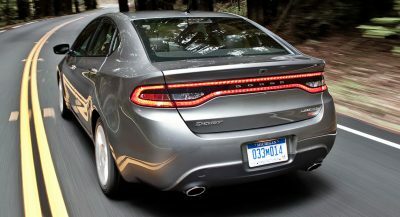 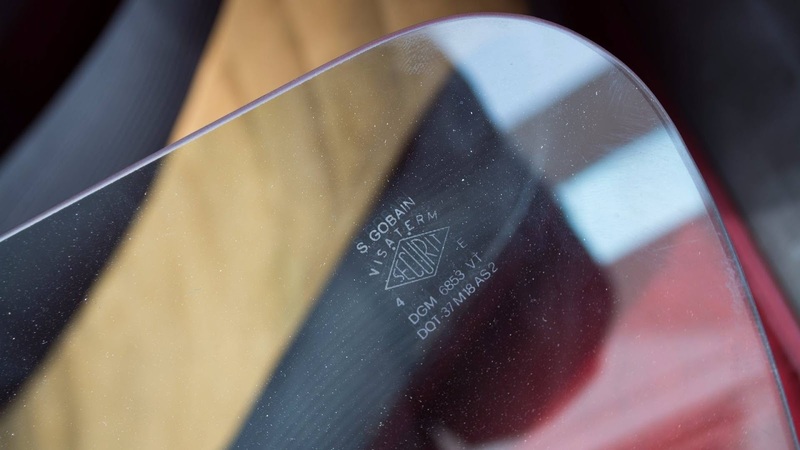 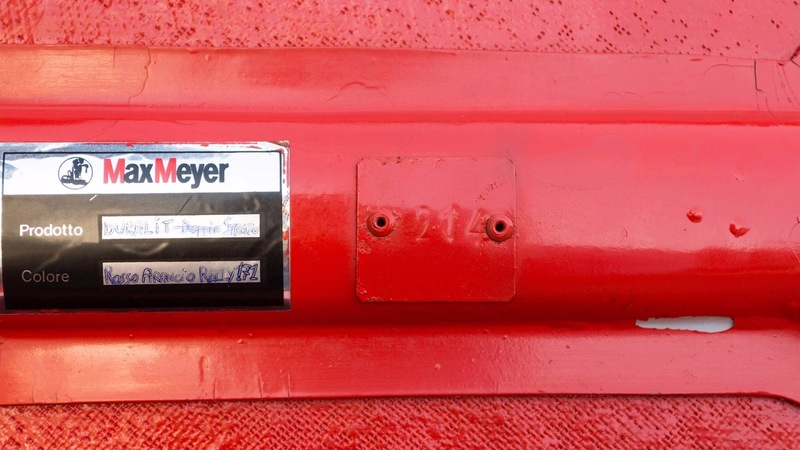 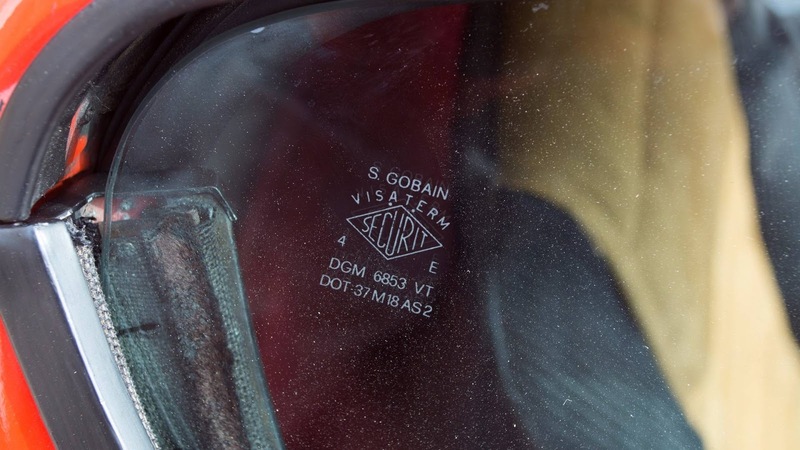 When we wrote about the car, it had a highest bid of $311,000. 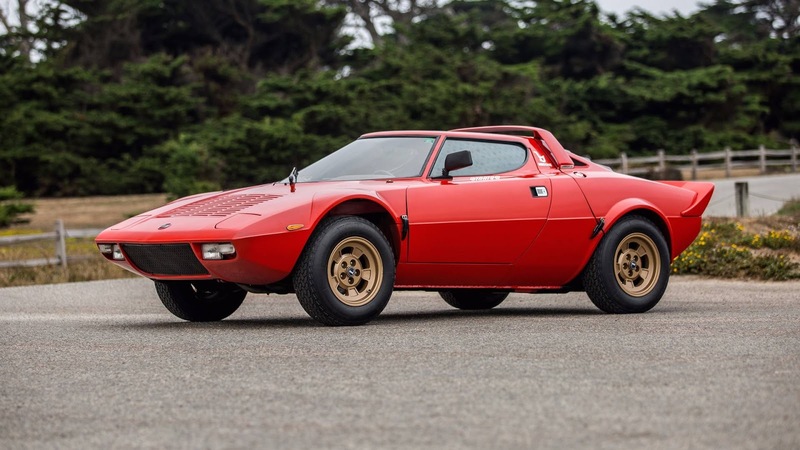 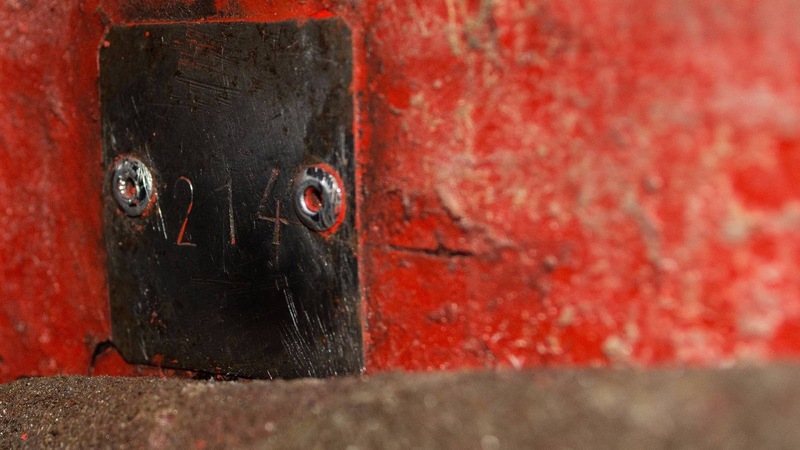 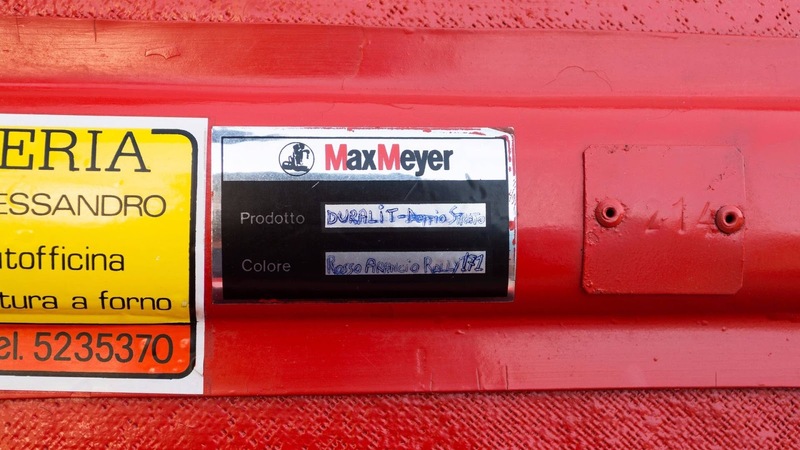 However, by the time the online auction ended at Bring A Trailer, the Lancia had sold for $164,000 more than that. 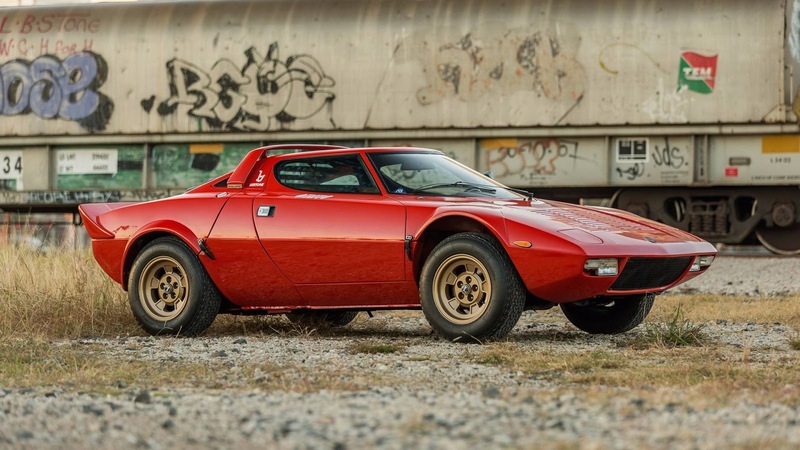 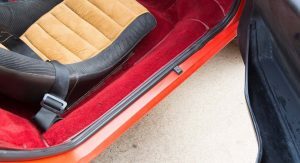 Almost half a million dollars for a road-going Lancia may sound like a lot, but one look at the car might make you wish you were able to bid for it. 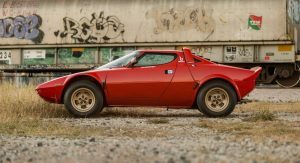 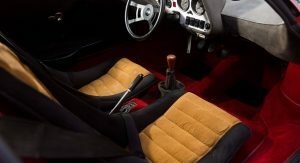 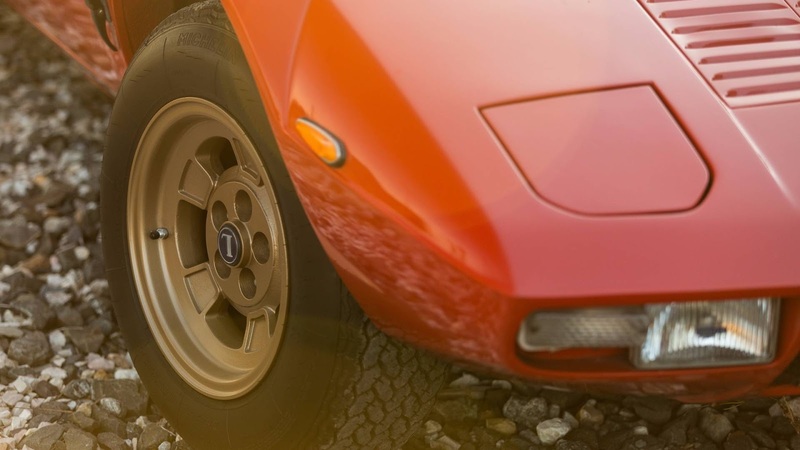 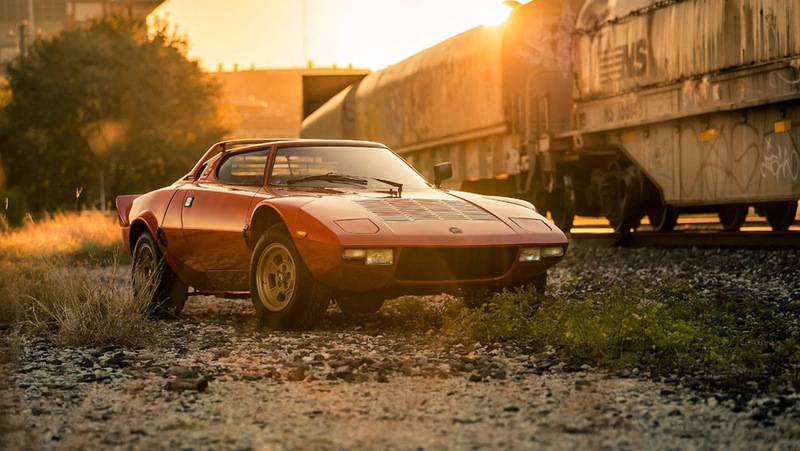 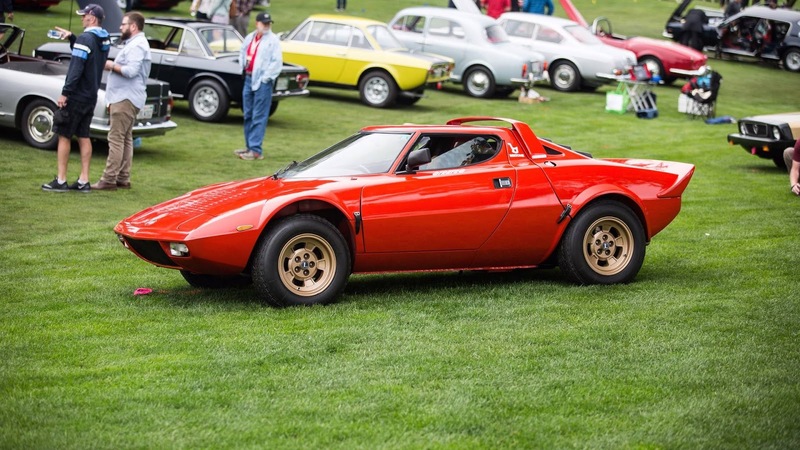 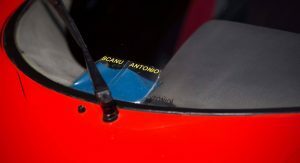 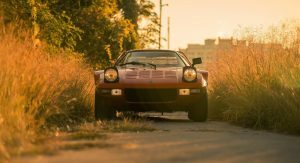 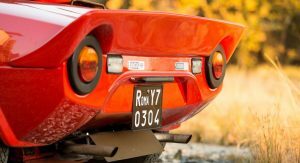 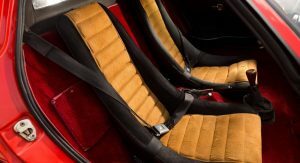 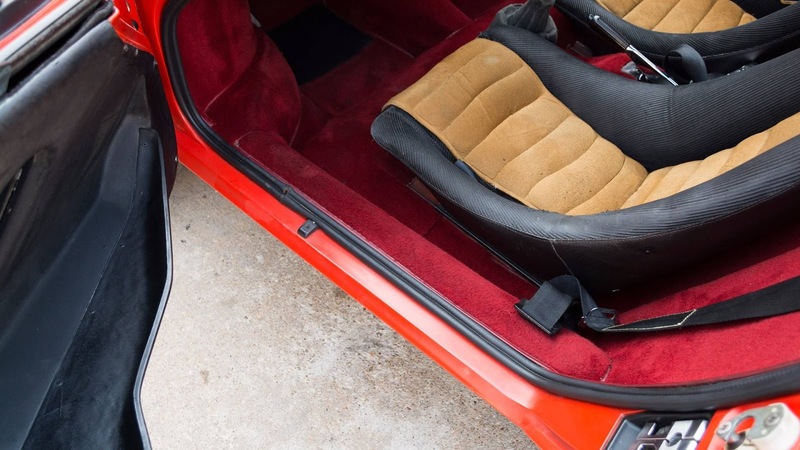 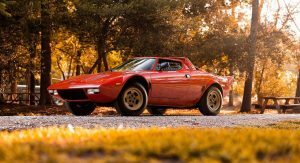 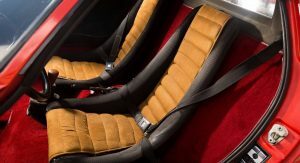 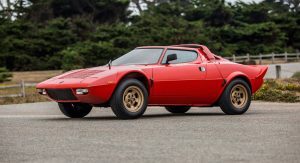 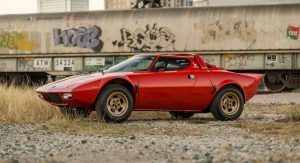 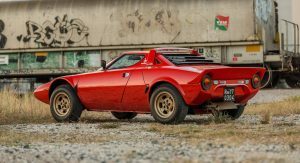 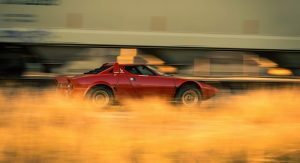 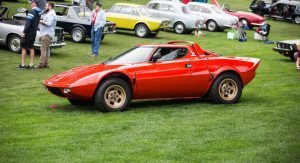 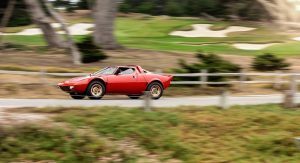 This particular Stratos rolled off the assembly line on July 1, 1974 and in the first seven years, its two owners drove it roughly 70,000 km before it was put in storage. 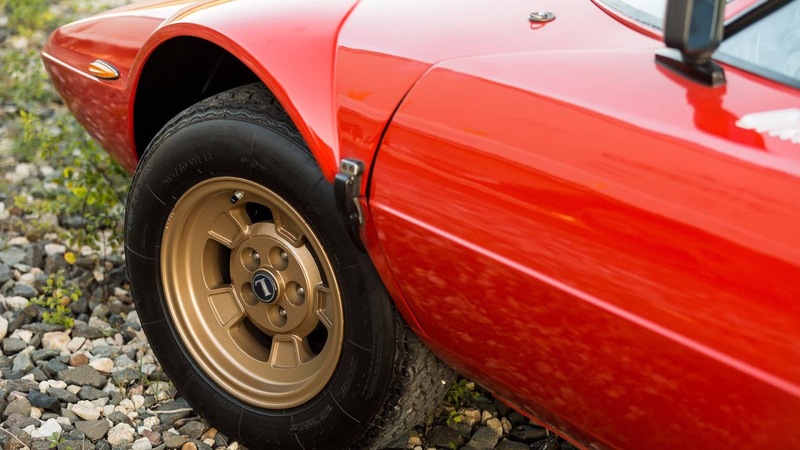 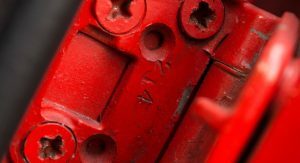 Since then, the car has been expertly maintained and was restored earlier this year, fitted with rebuilt factory coilover suspension, rebuilt calipers, new brake lines, and Karp’s brake rotors. 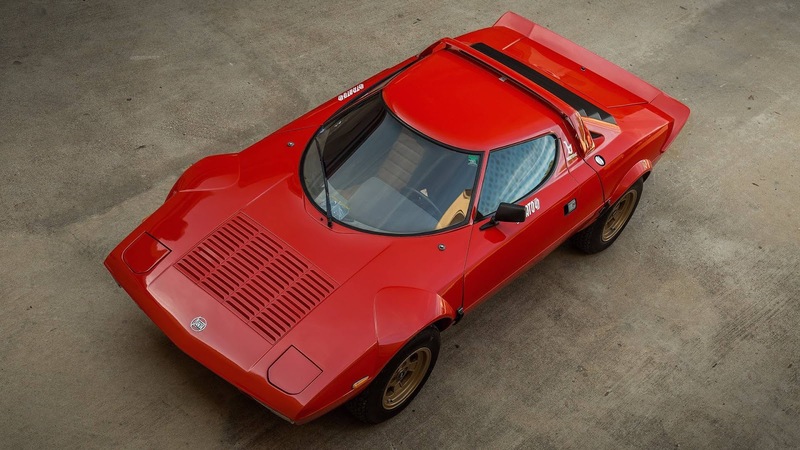 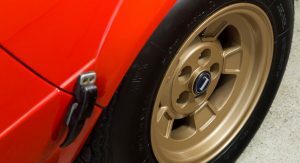 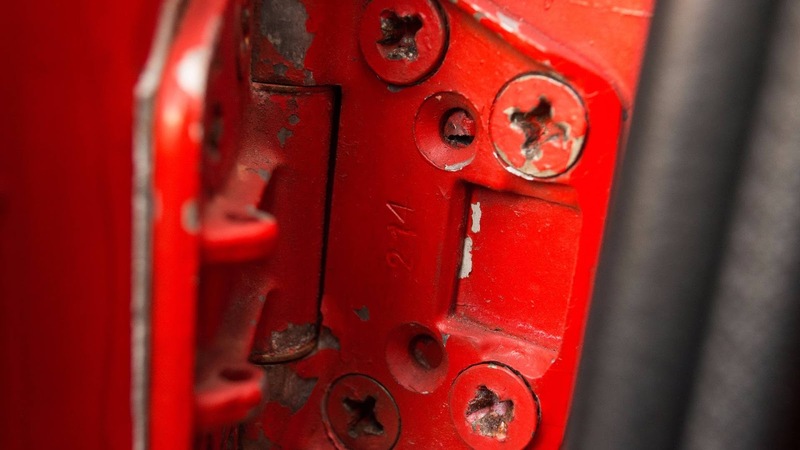 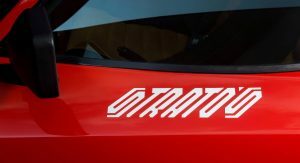 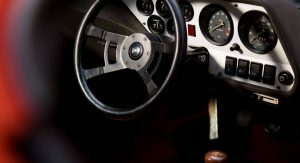 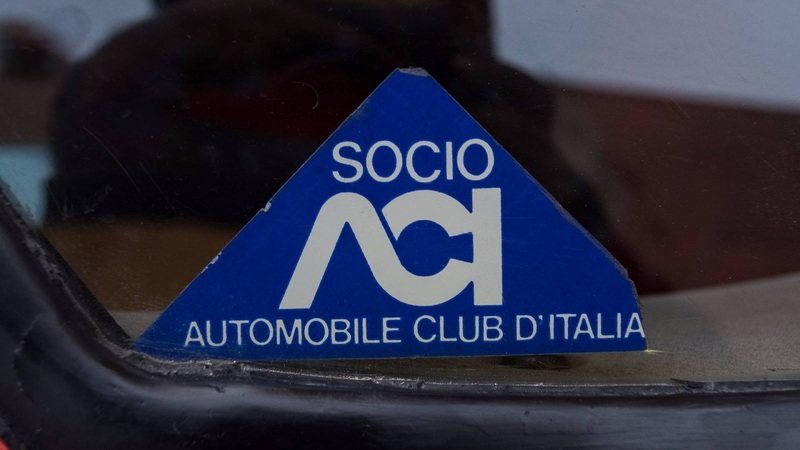 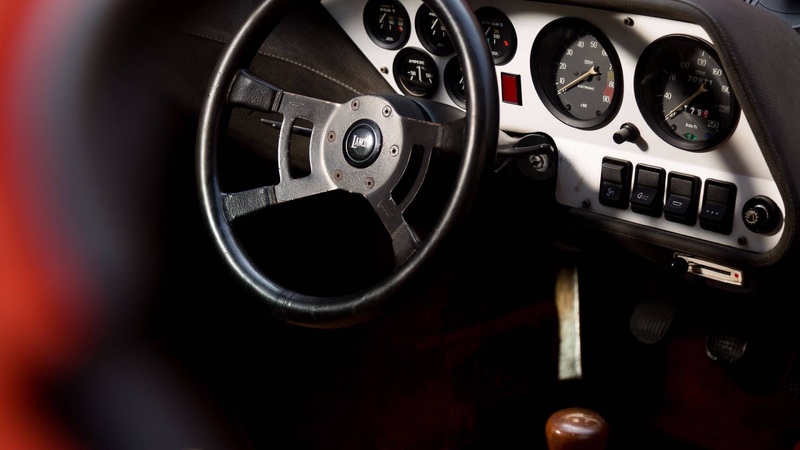 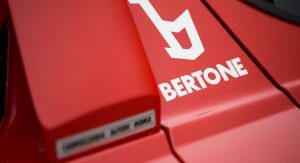 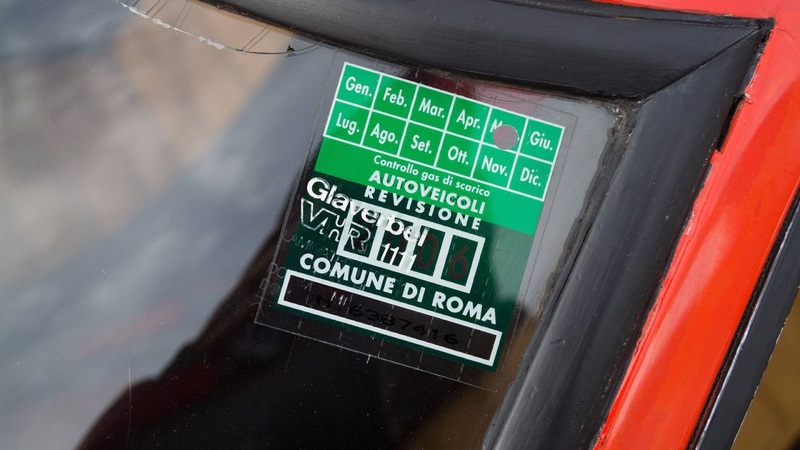 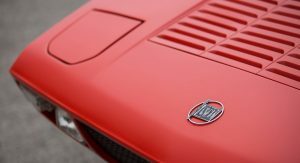 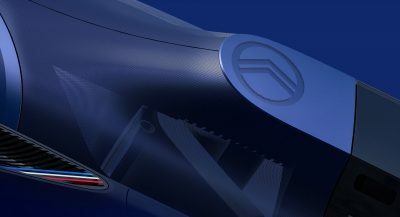 The car is the 44th of just 492 examples built so that Lancia would be able to homologate the Stratos for the World Rally Championship’s Group 4 class. Well, I was wrong at predicting the price. 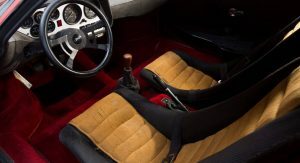 Nevertheless I hope the new owner will drive it often and keep it unrestored like that. 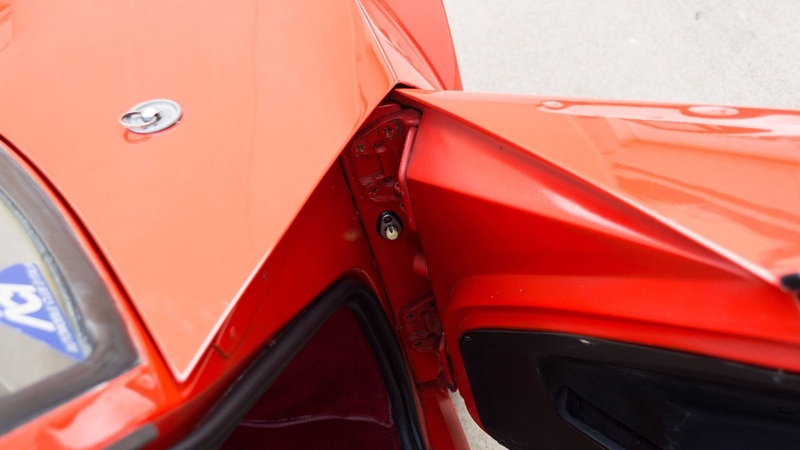 I’m pretty sure they’ll keep it unrestored but I doubt they’ll drive it often. 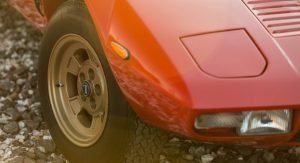 I hope I’m wrong. 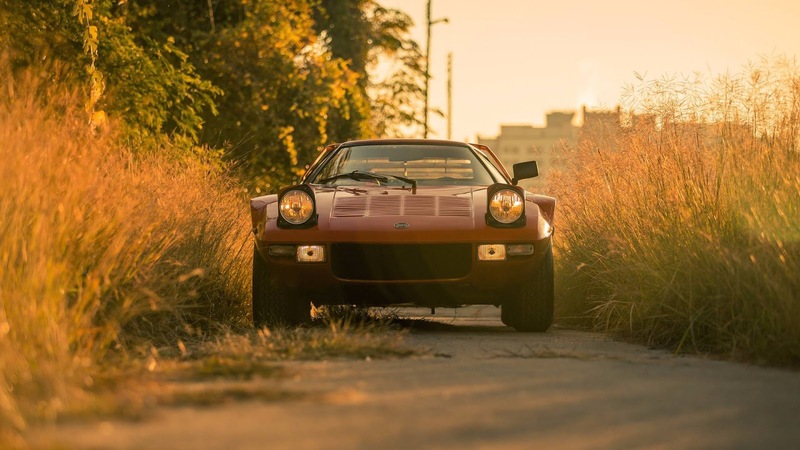 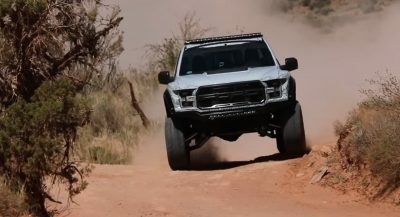 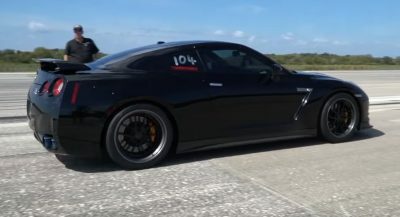 Well I hope whoever owns it bring it to events, cars and coffee and that kind of thing. 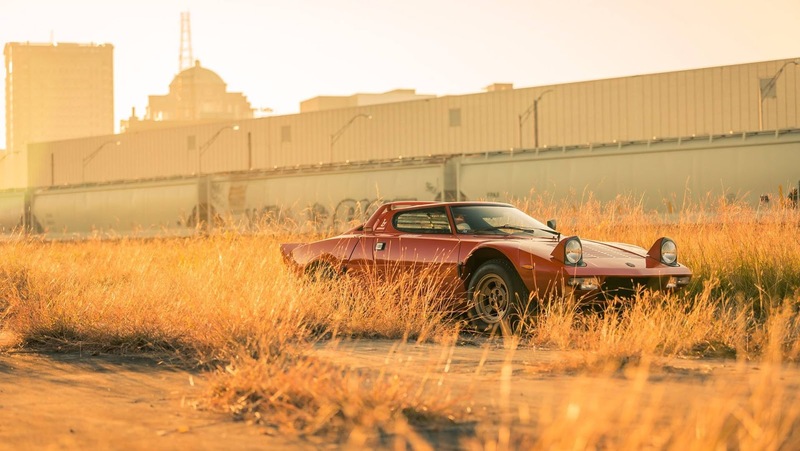 Nothing sadder than stationary car. 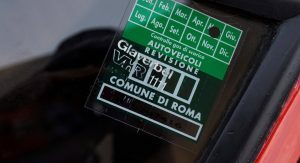 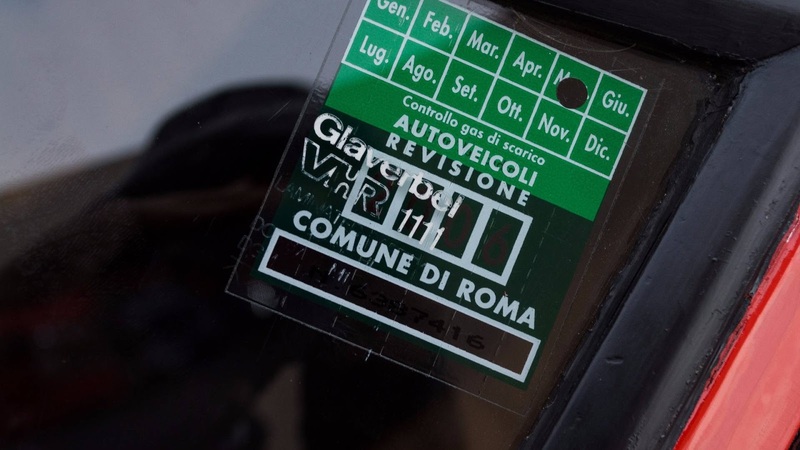 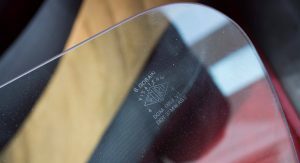 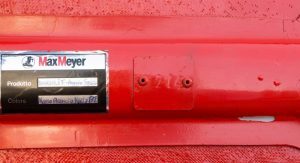 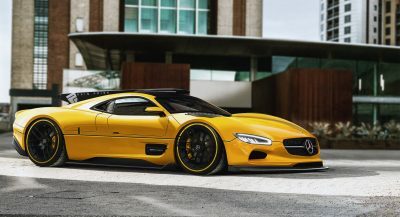 more expensive than classic ferraris? 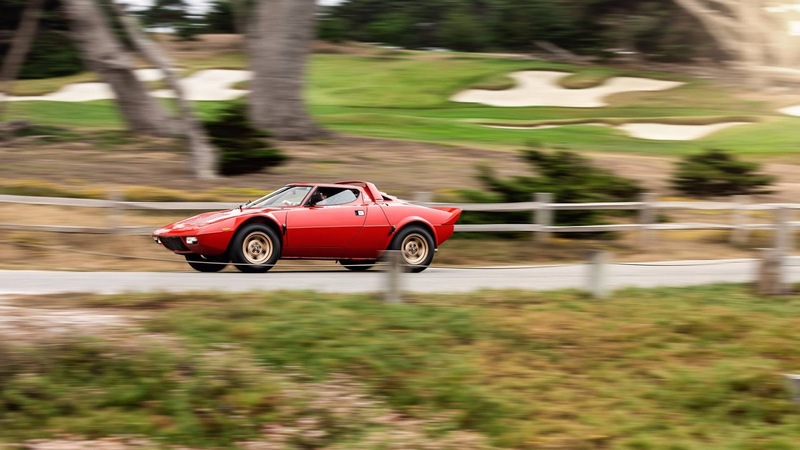 There are a lot of Ferraris, you had to be specific. 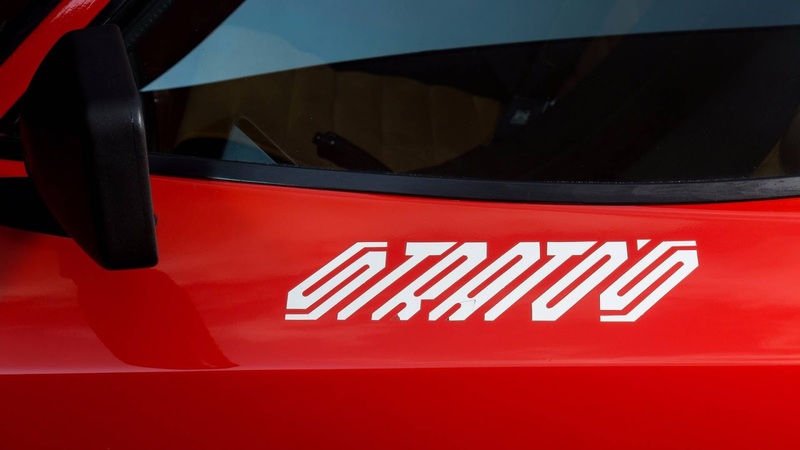 And Stratos is not exactly your regular cars. 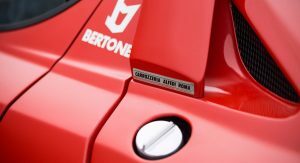 Previous PostPrevious Is It Just Us, Or Does The Honda N-One Keep Looking Better?